Balance disorders are disturbances that make us feel unsteady on our feet or “dizzy” as though we’re moving, spinning, floating, etc. Dizziness is a vague term that can mean different things to different people. Not all causes of dizziness are inner ear related. Other than inner ear, dizziness can be a symptom of many other various disorders. Diagnosing dizziness is a complex process that usually requires several tests. 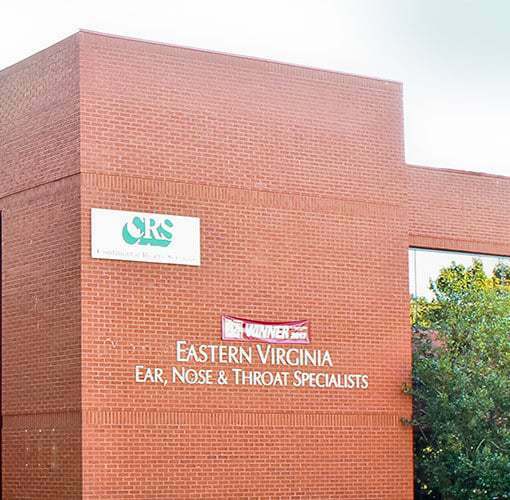 The balance system is located primarily in your inner ear, next to the nerve of hearing, so a hearing test is a common first diagnostic procedure that is done. Even though your balance system is located primarily in your inner ear it’s connected with the brain, brainstem, eyes and numerous sensory nerves throughout your body. Each of these areas sends and receives messages that permit you to maintain your balance. When a dysfunction occurs in any of these areas it may cause you to feel dizzy. To determine the cause of your balance condition, a detailed history will be obtained. Your ENT provider may also order additional testing to get further information as to whether your symptoms are related to your inner-ear balance center or not. Dix-Hallpike Maneuver to test for Benign Paroxysmal Positional Vertigo (BPPV). If appropriate a canal repositioning exercise will be done in the office to treat for BPPV. Videonystagmography (VNG): VNG is a valuable procedure to evaluate dizziness and more accurately determine if the inner ear is causing it. This exam is a series of tests that measure eye movement through the use of video goggles to test inner ear and central motor functions. ABR is not a hearing test but rather a test to verify the normal function of auditory pathways. It’s often ordered when there is a greater loss of hearing in one ear or if you have complaints of dizziness or tinnitus (ringing). It can also be used to help determine the degree of hearing loss in infants, young children and patients who are otherwise unable to provide reliable responses through traditional hearing tests. The ABR test is a simple noninvasive test that requires no active participation on the part of the patient. MRI and other imaging studies can be ordered. 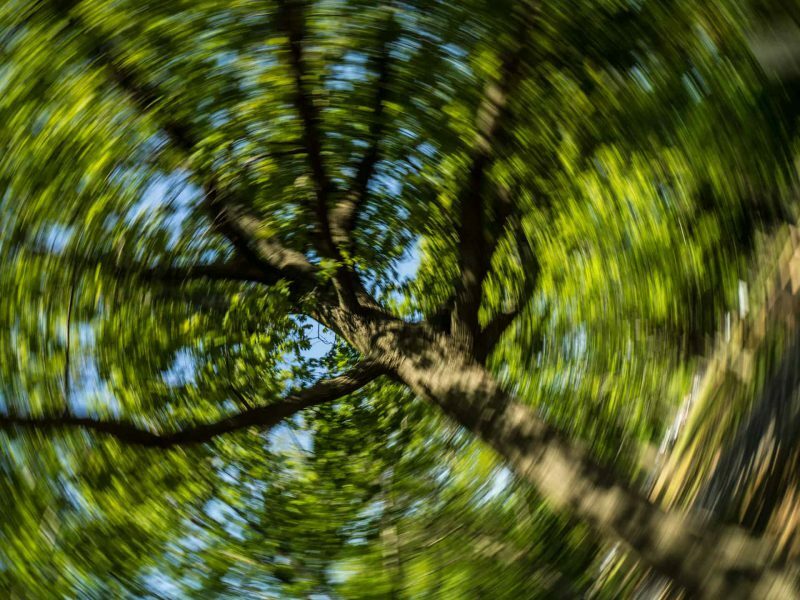 Vertigo is defined as a hallucination of movement. Most often this is a spinning sensation, but it can also be to and fro. Vertigo almost always originates somewhere in the vestibular (balance) system; sometimes it comes from the balance canals of the inner ear, other times in the nerves or the brain. Common clinical causes of vertigo are labyrinthitis, BPPV, Meniere’s disease, and vestibular migraine. Imbalance refers to a gait disorder. This can have many causes. Often it is a phase in the recovery of an acute labyrinthitis. It can also be a neurological impairment, in the nerves that control movement. Balance therapy is often effective for the treatment of imbalance. 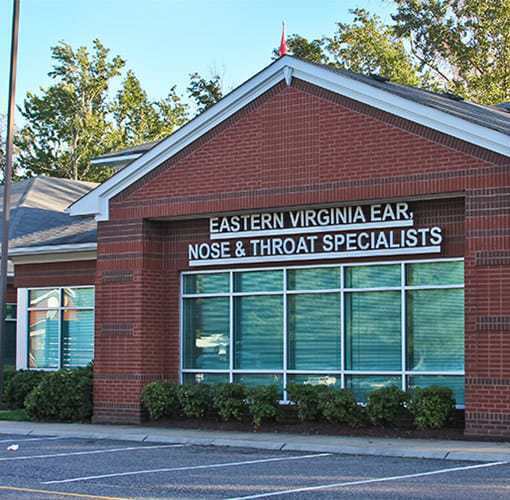 At Eastern Virginia Ear, Nose & Throat Specialists, our Center for Hearing and Balance is a premier referral center for vertigo and labyrinthitis. 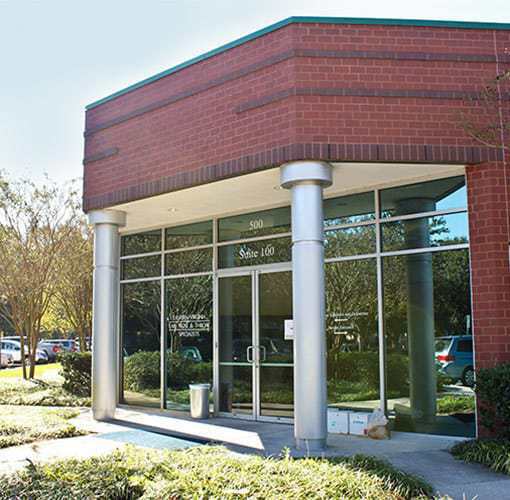 Our experts help detect the underlying cause of the condition and personalize a treatment solution for each patient. A common cause of vertigo, benign paroxysmal positional vertigo (BPPV) is caused by loose particles (“crystals”) of calcium in the inner ear. The vertigo is brief, disturbing, and brought on by a change in head position. It is abrupt, intense, and sometimes violent, and is occasionally accompanied by nausea. It lasts for a few seconds, but the after-effect can be longer. Labyrinthitis is an acute vestibular syndrome, consisting of spinning vertigo, nausea, and sometimes vomiting, lasting for several hours to several days. The most common cause is a virus of the inner ear. It is incapacitating when it first happens. The acute phase is treated with medications such as meclizine or Valium, anti-nausea drugs and fluids. Once this subsides, patients are usually off balance for several days or longer. The situation usually recovers back to normal. Persistent imbalance may be treated with vestibular physical therapy (“balance therapy”). Caused by an overproduction of fluid within the inner ear, Meniere’s disease affects men and women equally between the ages of 20 and 50 years. This disorder is associated with dizziness, ringing in the ear, hearing loss, and pressure in the ear. Due to excessive fluid pressure interfering with the function of ear hair cells, sudden increases in pressure occur. This makes the ear feel stopped up and causes vertigo. Migraine is increasingly recognized to be a cause of vertigo. It can occur even in the absence of headaches. The “classical” migraine syndrome consists of an aura, or forewarning symptom such as dizziness, followed by a severe, disabling headache with intolerance of light and sound. Atypical migraines have become more prevalent however, and these may consist of less severe headaches, often occurring in cycles or waves, accompanied by episodes of vertigo. These vertigo spells are troublesome, but less severe or incapacitating than the vertigo of Meniere’s disease. Vestibular migraine may be difficult to diagnose because there is no confirmatory test. Clues include a daily pattern, vague start and end, sensitivity to light and sound, and sensitivity to certain foods. There are several treatment options, including anti-migraine drugs, beta-blocker drugs, verapamil, antidepressants, and Diamox. Dietary modification is also often advised. Balance therapy has been instrumental in helping patients recover from vestibular impairment. It is appropriate for patients who have persistent imbalance after recovering from vertigo, patients with vertigo that is induced by certain positions such as BPPV, patients with bilateral loss of balance function, patients recovering from acoustic neuroma or inner ear surgery, and patients with limb weakness, diabetes, or other problems that prevent them from compensating from loss of balance. Balance therapy works best when it is done in an outpatient rehab center, although in-hospital or home-based therapy may also be done. The course of treatment is usually 6 to 12 weeks long and is often supplemented by a program of home balance exercises.